Jon Pezzente has been successfully selling luxury real estate on the North Shore for over a decade. 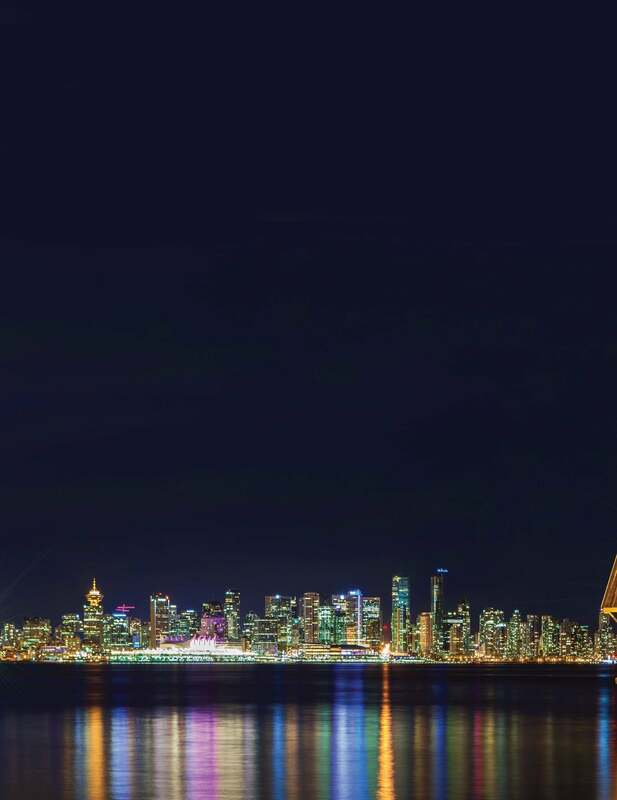 He was born and raised in North Vancouver, and is proud to call this city his home. 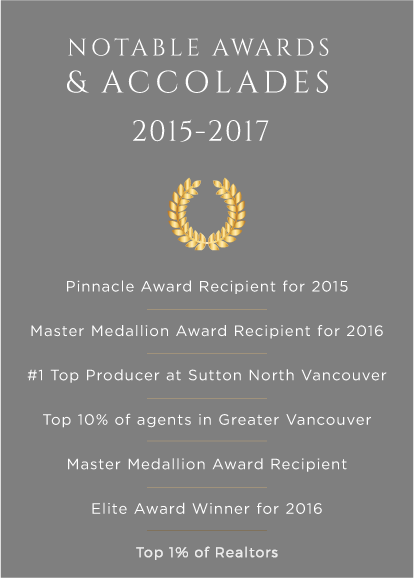 Jon's proven marketing system, professionalism, and passion for real estate has been recognized by earning the coveted Presidents Award, which recognizes the top 1% of realtors in all of Greater Vancouver. He has also been acknowledged as the #1 producer in his office, earning the prestigious Million Dollar Award, and the prominent Pinnacle Award, from Sutton Group, which recognizes outstanding sales achievements. He has also been honoured with the Master Medallion Award over the past few years. 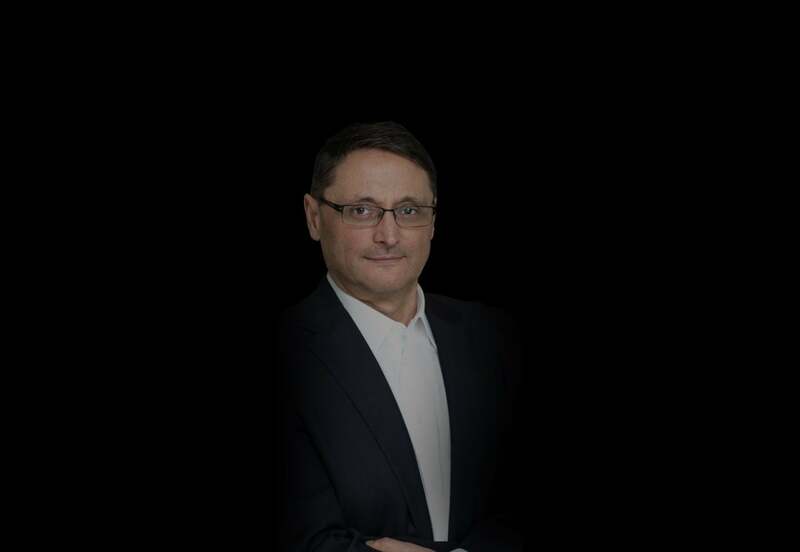 Jon Pezzente is a highly experienced agent who is dedicated, knowledgeable, and always open to a friendly conversation about his exclusive services in Real Estate. Alfonso Pezzente began his career with CB Commercial in 1984. He quickly grew to become a top-producing agent specializing in leasing and sales. He joined Sutton Group West Coast Realty in 1992. 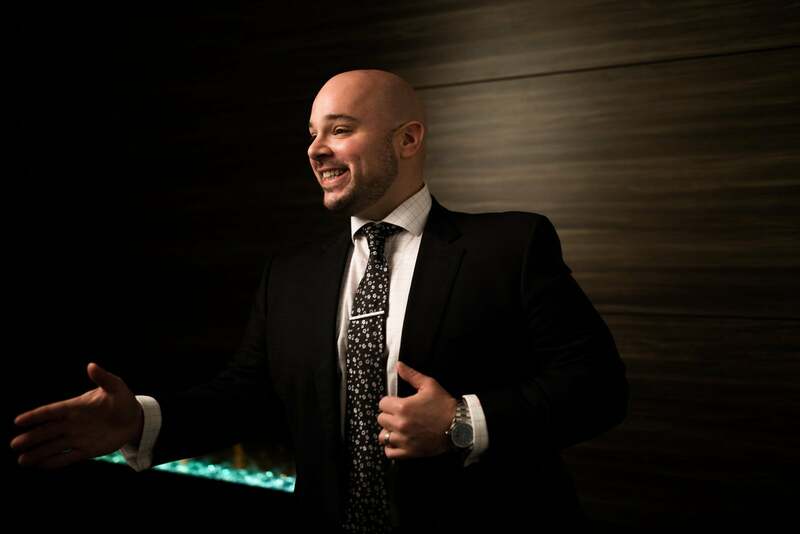 Alfonso continuously strives for excellence, consistently achieving top producer status at Sutton and being recognized as a Medallion Club member year after year. He offers a devoted, honest work ethic to all his clients paired with reliable, extensive experience. One of Alfonso’s most notable sales includes the Super Valu in Edgemont Village for an astounding $36,000,000. Alfonso is a knowledgeable and largely respected Realtor on the beautiful North Shore! Coming off of a decade in the highpaced fashion design industry, and numerous years working with customer care, Sylvia makes selling her art. After falling in love with the North Shore, Sylvia moved to be a part of its charming community, and has remained here for the last ffteen years and counting. With an eye for detail, and a passion for aesthetics, Sylvia has chosen to pursue a career in the luxury and new homes market. Sylvia’s goals include: developing strong and lasting customer relationships, and supporting clients to realize their real estate goals and dreams. Buying and selling can be complicated, and the process can be strenuous, but with clearn communication and a positive approach Sylvia strives to make each transaction enjoyable, fun, and fulflling for her clientele. 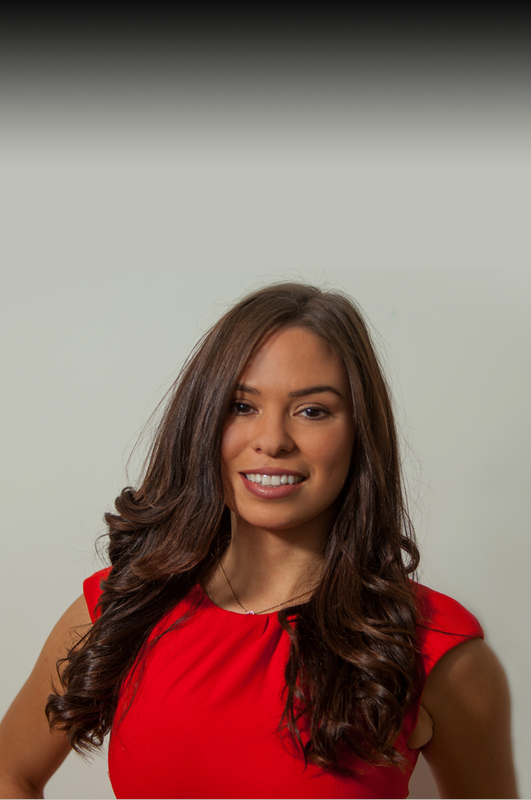 Jasmine works closely alongside Jon Pezzente to ensure every one of their clients' needs are met to the highest standard. Jasmine has over 10 years of experience working within real estate. Jasmine guarantees all of our client's question are answered and makes sure the process is as enjoyable and smooth as possible. She is an integral part of this highly producing sales team. Entrepreneur, mom, and spirited people-person, Colleen is proud to call the North Shore her home since 1989. Her two sons were born and raised in North Vancouver, which deepened her connection to the community through every step of their lives. Whether it be through their academics, athletics, or artistic endeavours, Colleen is always happy to volunteer, manage, and fundraise in the community. As an active member of the local business community, Colleen has acquired several small companies and built a successful residential-focused business that has served the North Shore for nearly two decades and counting. She prides her professional accomplishments on a simple commitment: to provide the best possible customer service. 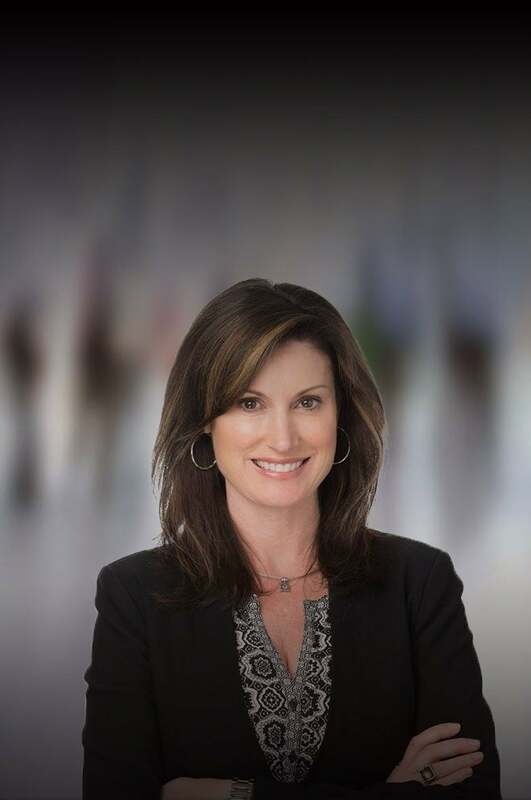 Colleen is dedicated in applying her business expertise and her local knowledge to provide buyers and sellers with the support they need to navigate the current real estate market successfully. Give her a call to discuss your goals. Diane Chen looks forward to helping people find their perfect pieces of real estate for their personal use or for their investment endeavours. 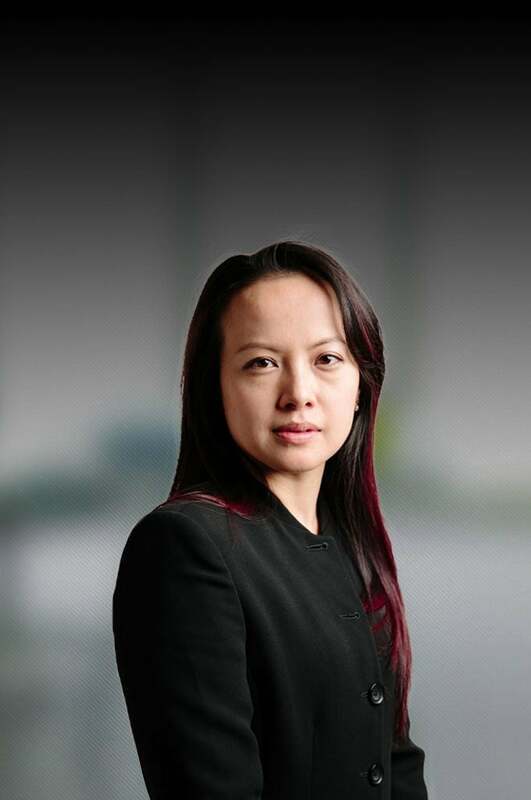 She is affiliated with the Real Estate Association of British Columbia and specializes in commercial and residential real estate. Natalia Silva was born in Colombia, Bogota and moved to the most desirable place -Vancouver, British Colombia twenty years ago. Immigrating to Canada has been the most memorable and rewarding journey in Natalia's life. Canada exposed her to a variety of cultures, ideas and views. This allowed Natalia to open and expand her mind to unlimited possibilities and a world perspective to become a more flexible and adaptive individual. Natalia's proud to be both Canadian and Colombian as the her roots and culture bring out the fun, spontaneous and outspoken individual she is today. Throughout Natalia's Marketing/Business and IT education, she has developed strong analytical, problem solving and communication skills. 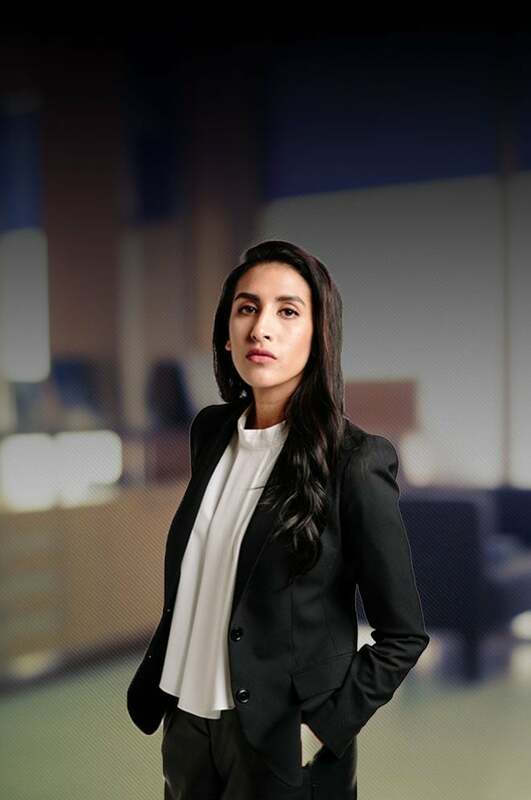 Natalia's passion in connecting with people has lead her to pursue the Real Estate Business. Over the last 3 years, Natalia has been practicing what she loves the most and that is serving clients needs through the selling and buying process in the North Shore & West End. 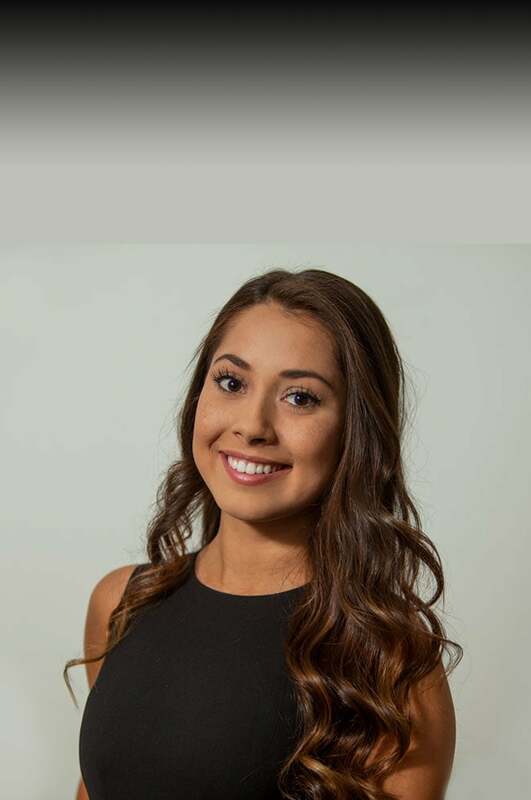 Natalia has been part of many multimillion dollar Real Estate transactions over the last two years with a focus on luxury homes in the British Properties and Edgemont Village. This experience has allowed her to grow and develop both individually and professionally. Natalia strives on building long-lasting relationships with clients while maintaining service quality and meeting customer demands. Ultimately, Natalia's main goal is to guide her clients through the biggest investment in their life and guarantees to find you your dream home as part of the Pezzente Team! 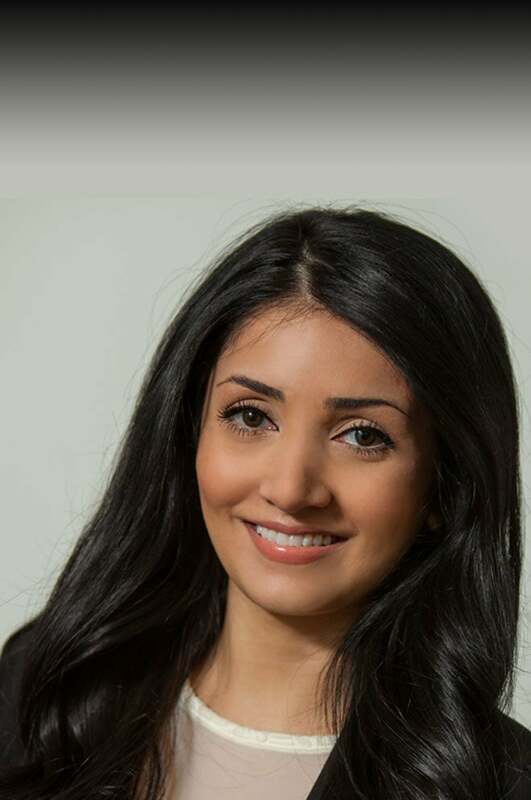 Taba Jahani began working in the marketing industry shortly after finishing her bachelors degree from Simon Fraser University. Her passion for digital marketing and business development led her to work closely with the Pezzente team in order to help their digital platforms strive. Taba's experience in the marketing industry also allows us to explore different marketing techniques as well as achieve maximum growth online.